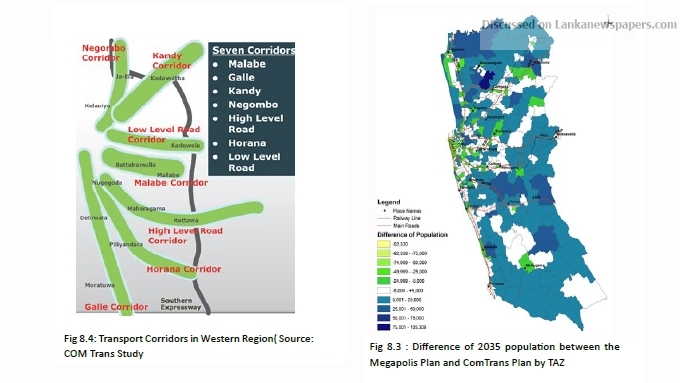 A rapid transit system to be set up via light rail transit technology, coming under the proposals formulated by the Western Region Megapolis Plan (MTMP) for 2030 of the Ministry of Megapolis and Western Development, was approved by Cabinet on Tuesday (27 March). 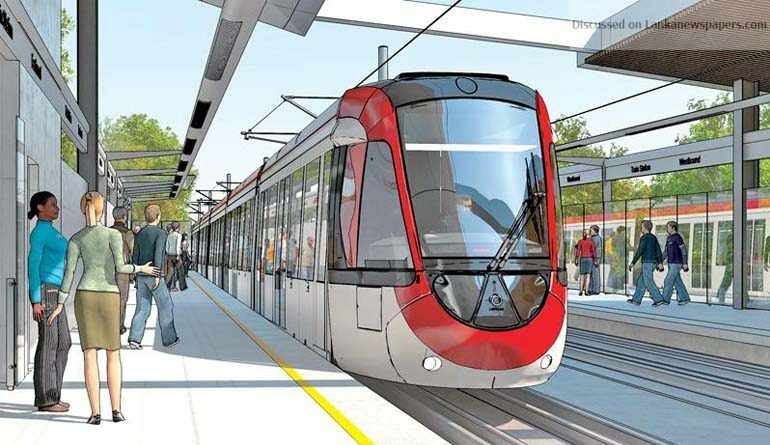 Addressing the weekly post-Cabinet press briefing, co-Cabinet Spokesman Minister Gayantha Karunathilake noted that the bill for the light rail transit system would be presented to Parliament once it had been finalised by the Legal Draftsman’s Department. 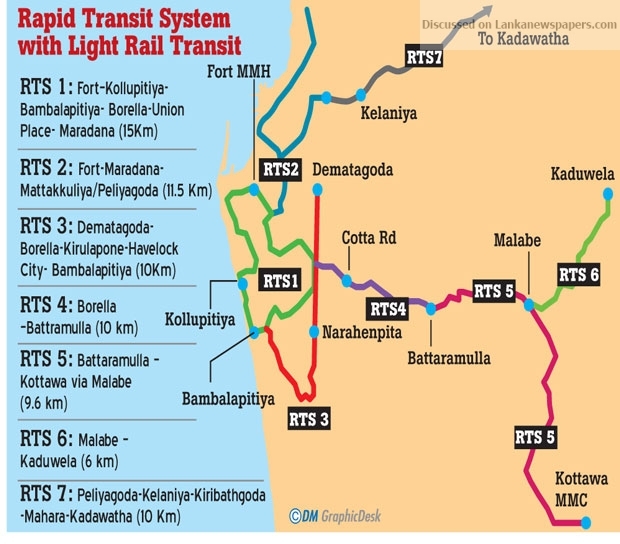 Thus far, seven light rail transit lines been identified, with two systems as high priority lines that connect Colombo Fort with the other main system extending to Battaramulla and Malabe. For the construction of the two priority lines, the Government has sought funding for the projects from the Japanese Government in the form of an Official Development Assistance (ODA) loan under the Special Term for Economic Partnership. As of now, the Japan International Co-operation Agency (JICA) in collaboration with the subject ministry has carried out a survey and the Government expects to receive the loan by mid-2018. Design and finalising of LRT lines is planned for 2019 while construction is to begin by 2020 and commercial operations by 2025.